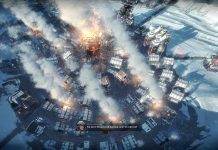 We got the responsibility to build the last city on earth and let our citizens survive the upcoming blizzard in the survival/city-builder game Frostpunk. 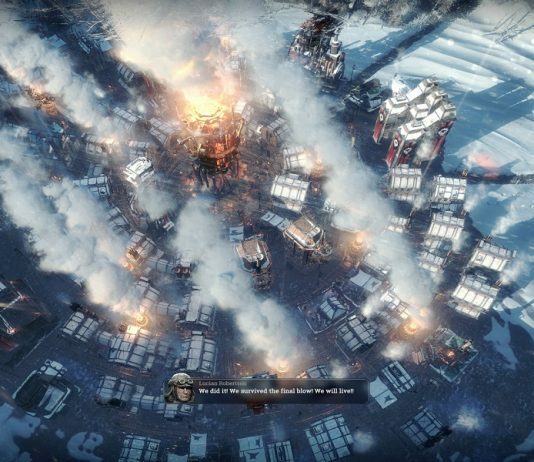 Fun can be a virtue, but a virtue with limit. 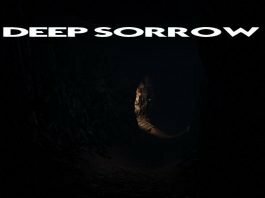 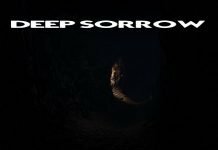 It was our time to get into a old bunker to save our friend André in the hope we could get back to the surface together in our review: Deep Sorrow. 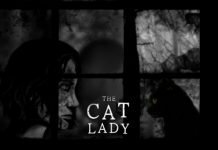 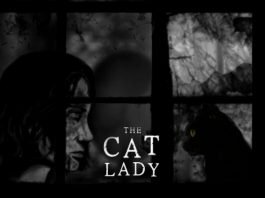 We've tested Harvester Gamesand's "The Cat Lady". 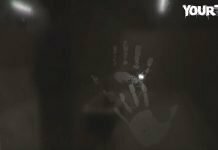 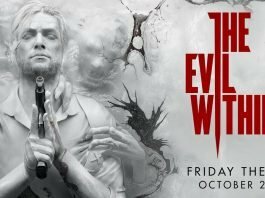 In this horror game we get resurrected with the sole purpose of hunting down five psychopaths. Detective Sebastian Castellanos is back in The Evil Within 2. 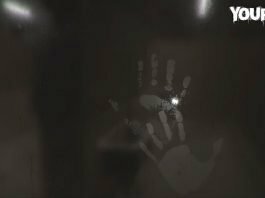 In our review we followed him on his second trip inside the mental horror of the STEM.